ESI Media, home to the London Evening Standard, The Independent and London Live, has promoted head of TV, Kavita Veeramah Collins, to the role of sales director at London Live. Veeramah Collins’ promotion follows news group sales director Simon Poole is leaving the media group to join Channel 5 as trading director in 2015. Veeramah Collins joined ESI Media in February 2014. Prior to that she worked at Dolphin TV as an account director, Trinity Mirror as field sales executive and BBC Worldwide as senior sales executive. Veeramah Collins said she was "delighted" with the promotion, and added: "This is an exciting time for the channel as we continue to develop and build on the success of what we’ve already achieved. "I look forward to working with the team to further grow our commercial revenues." 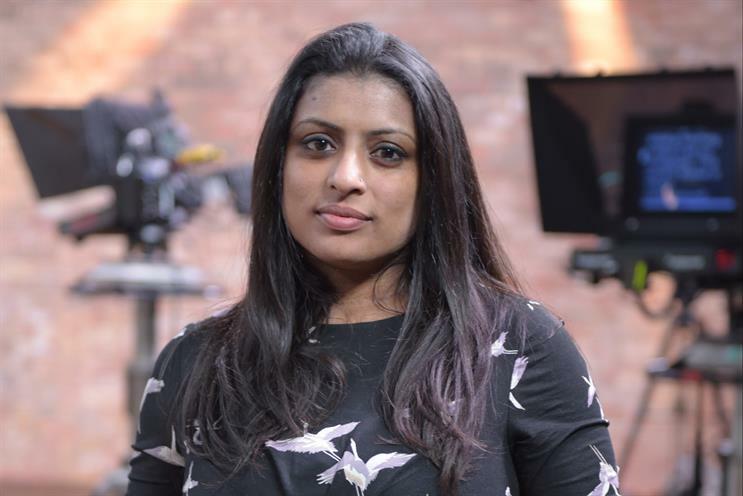 Jon O’Donnell, commercial director at ESI Media, said: "Kavita is a hugely talented member of the team and I'm looking forward to the channel continuing to evolve under her leadership. "Simon was instrumental in getting the channel up and running and leaves it in good shape so we wish him well at Channel 5."